Uri Sharlin is a Brooklyn-based composer, accordionist pianist, and arranger. Born in Israel, he moved to New York where he earned a BFA degree with honors in Music Performance from the City College of New York. Upon graduation, Uri formed collaborations with prominent musicians such as Antony and the Johnsons, Natalie Merchant, Avi Avital and Frank London. Uri was also featured as a pianist and composer in the acclaimed HBO series Flight of the Conchords. He has become known as a “wonderfully free flowing accordionist” (All About Jazz), as well as for his “masterfully crafted arrangements” (AllMusic.com). 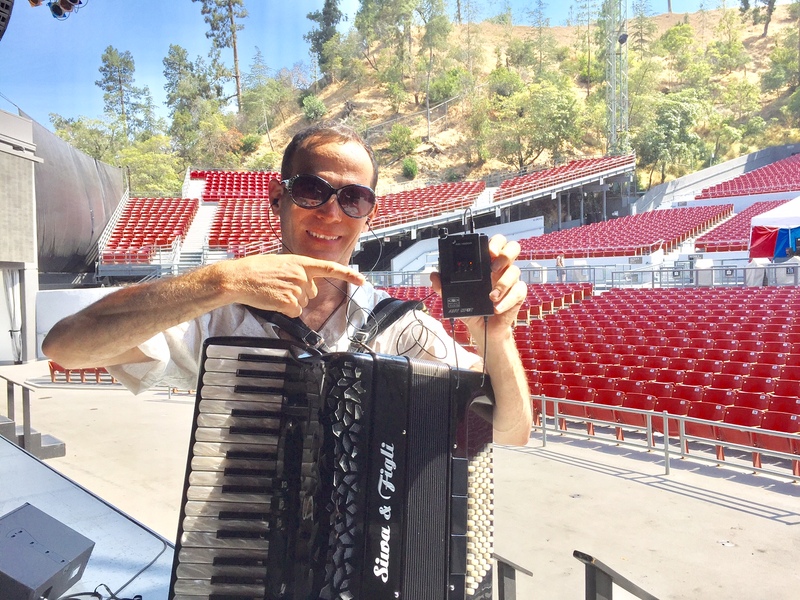 Throughout his career as a composer, musical director, pianist and accordionist, and over years of traveling and studying with World Music masters, Uri has been strongly influenced by different musical genres. In his albums, Uri’s jazz and classical background fuses with Balkan rhythms, Arabic modes, and Brazilian harmonies, and he combines carefully-structured compositions with loose and experimental improvisations. His compositions – praised as a “tour de force” (All About Jazz), “classy and compelling” (Hot House) – were recorded by Grammy Award Winner Matt Darriau and Nominee Avi Avital, and were performed at renowned venues including the Lincoln Center, Carnegie Hall and Taiwan International Festival for Uri was also featured recently in the New York Times as a composer and band leader. 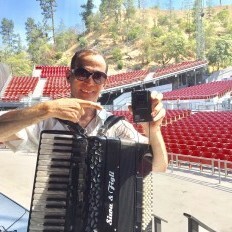 In the past years Uri has been collaborating with star singer song writer Natalie Merchant, and on her latest two albums, he can be heard on piano, accordion, keyboards. He also did several of string arrangments for her up and coming album (to be released in 2015 ). He is currently leading several groups including the Cardamon Quartet and the DogCat Ensemble. Uri has also recently established Play Me a Story (link http://www.playmeastory.org/ ), a musical storytelling performance program for children.